Greenville, DE —-Motion Control Components – Servo2Go.com has just added remarkable new additions to its broad range of cost-effective 24V electric linear actuators from Dyadic Systems. The SCN6 series actuators are compact yet powerful integrated mechatronic cylinders that feature a motor, encoder, drive and actuator in one integral package. Electric actuators – programmable in 15 minutes! All actuators run on 24VDC – easy to connect to your existing power supply! 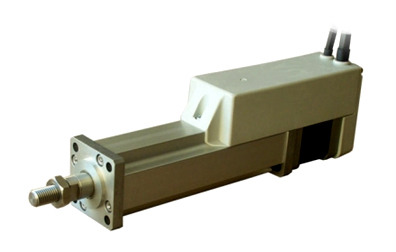 For More for more information on the SCN6 Actuator from Dyadic Systems CLICK HERE!